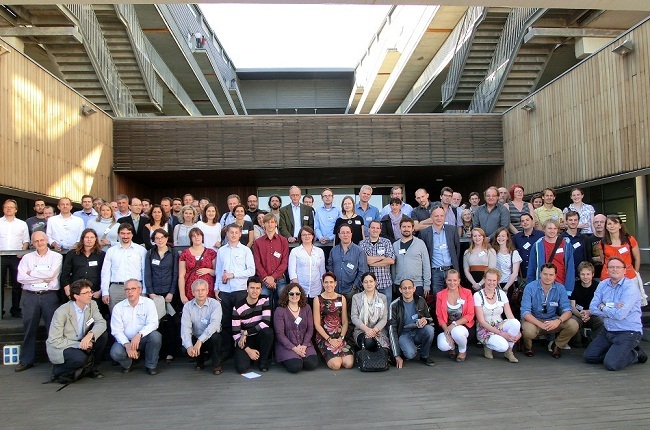 The first annual BLUEPRINT consortium meeting took place October 1+2, 2012 at the PRBB / Centre for Genomic Regulation (CRG). The meeting was attended by nearly 100 participants from the BLUEPRINT consortium, members of the Scientific Advisory Board as well as external reviewers on behalf of the EC. Presentations are available for BLUEPRINT members only via the intranet site.